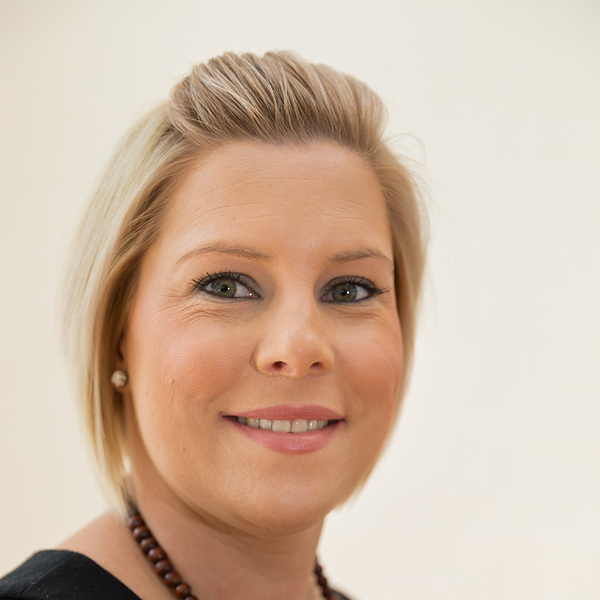 Born and bred in the Castlemaine area Cassie has built up a solid career in Property Management, both in career and in her personal life. With 15 year experience in the industry, Cassie draws on her outstanding communication skills, attention to detail and compassion for people to provide a quality service. Cassie always takes the time to communicate the message to her clients clearly and precisely in a calm and cheerful manner. Never shying from hard work, Cassie can always be relied upon for advice and assistance to trouble shoot problems. With two young children and husband, Cassie has an active life of balancing family and business life. Her passion for real estate enables her to invest in her own personal portfolio; she lives and breathes real estate. Cassie is as active away from work as she is at work, her life is about balance and she loves to socialise and go caravanning with friends and family.